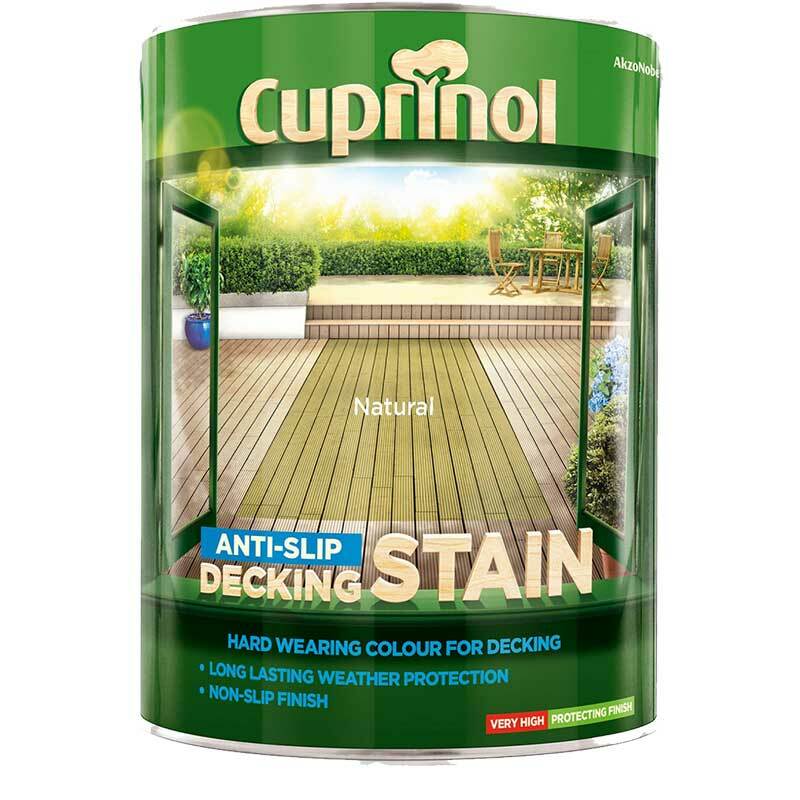 Protects and preserves timber against the elements. A general purpose preserver that has been specially formulated to kill woodworm and prevent rot and decay. 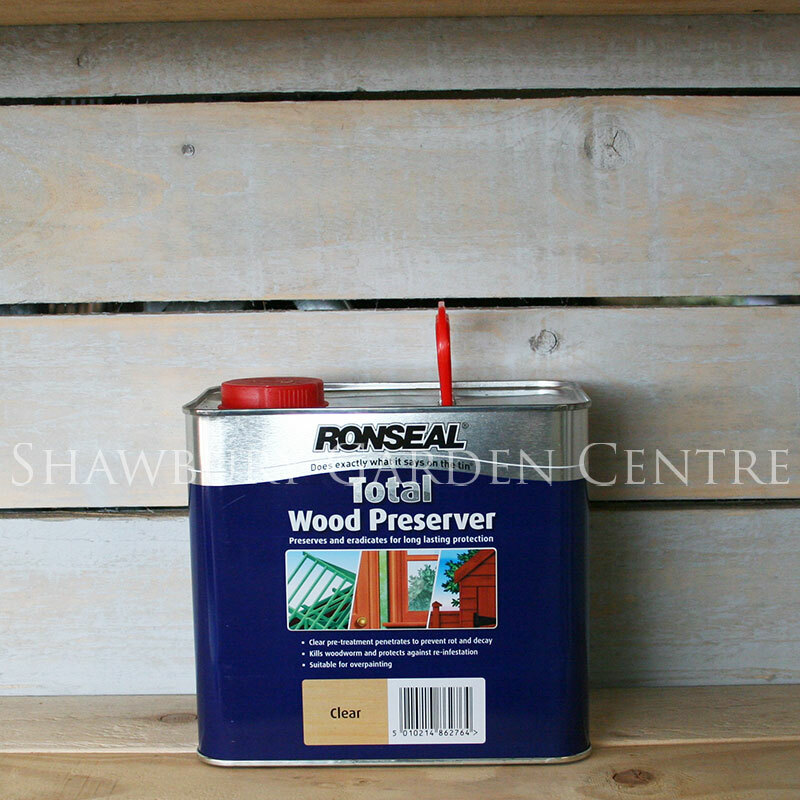 If you would like further information about Ronseal Total Wood Preserver, please contact our garden centre at Shawbury just outside Shrewsbury in Shropshire, by calling 01939 251315 or emailing.